-Neon color of any company. 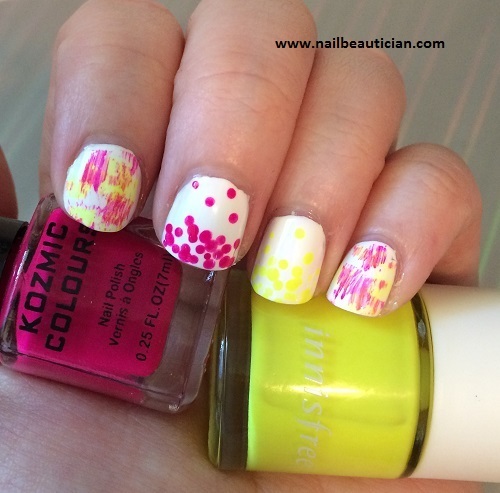 How to do Neon Nail Art? 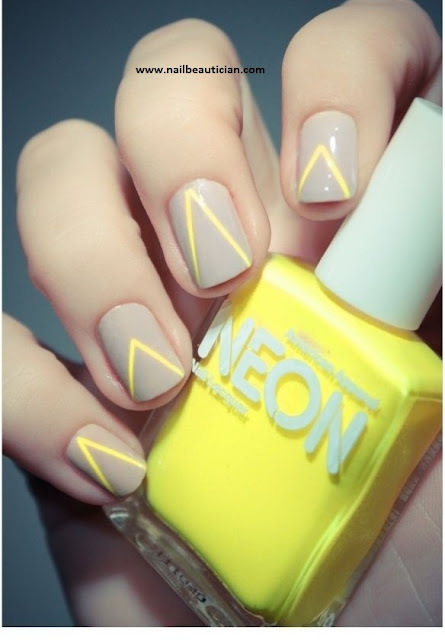 -Apply neon color on your nails. (for old ladies choose the light neon colors). -At last apply the transparent nail color for provide good finishing to the nail art. 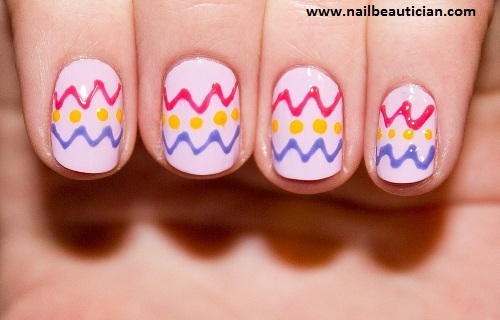 Here i am going to show some of the best neon nail art designs that is best for the old ladies.